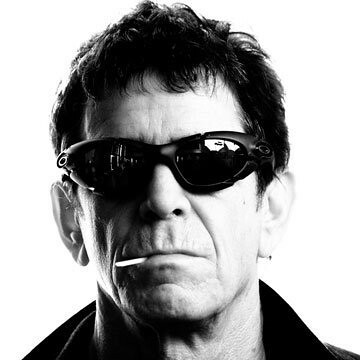 BERLIN captures Lou Reed’s precious first-ever performance at Brooklyn’s St. Ann Warehouse. The film will screen at Film Forum this Monday, July 28th with a Q&A to follow. Bob Dylan had “Blood on the Tracks”, Reed had “Berlin”. Both albums were perhaps the darkest of either artists’ chapters. For Reed, “Berlin” flopped commercially and was not performed live for 33 years. And the best part is the film is directed by renowned painter, Julian Schnabel (“The Diving Bell & the Butterfly”). I came across a portrait of a younger-looking Schnabel, among Jackson Pollock and Basquiat during their heyday, one Saturday afternoon while perusing the galleries in Chelsea. I did a double-take but was certain it was the Schnabulous Schnabel. Stay tuned for screenings throughout the summer and fall. 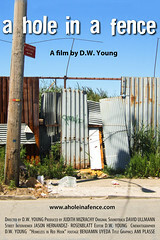 Visit the film’s website for more info.